Dorina Papaliou was born in Athens. She studied History at Brown University and then received an Mphil in Social Anthropology from Cambridge University. She has written two novels, Gutter (Kedros) and A Certain Quality of Light (Ikaros). In 2017, film rights for her novel Gutter were bought by Argonauts Productions S.A.
She has also published short stories, children’s illustrated books and a non fiction book, Listen to a Story: The Traditional Art of Oral Narrative and its Revival Today (Akritas). Her background in social anthropology and especially her thesis entitled Politics and Ritual in the Greek Shadow Theatre – a comparative study between Ludruk, the folk Indonesian theatre, and the Greek Karaghiozis – inspired her to create www.greekshadows.com, a website on traditional Greek shadow theater. 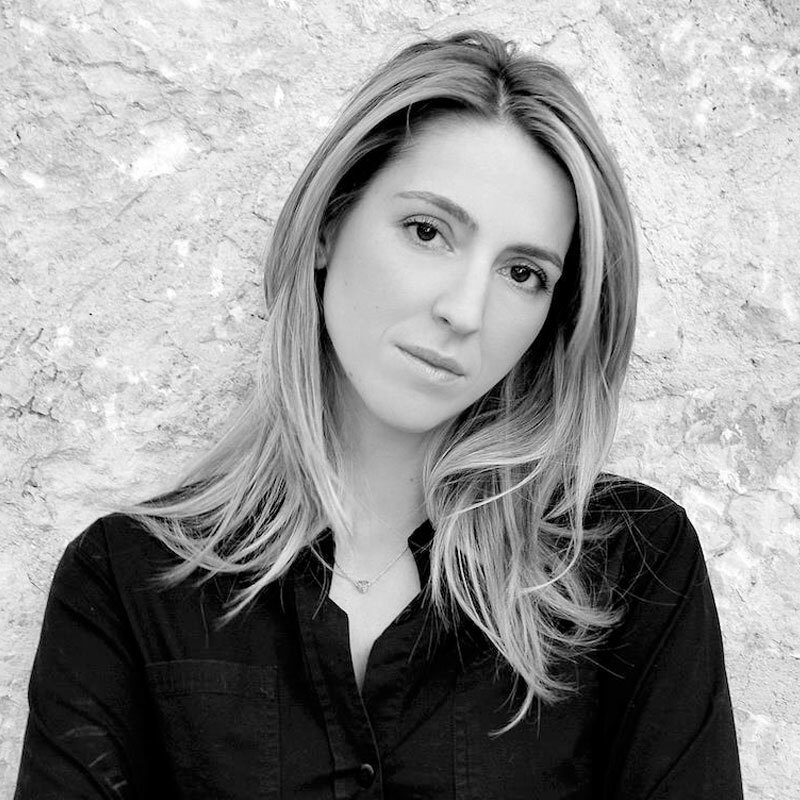 Dorina Papaliou currently lives in Oxford with her family. Designed and developed by Elegrad.